Want to grow a team of worship leaders? Got potential team members who you think could lead upfront? 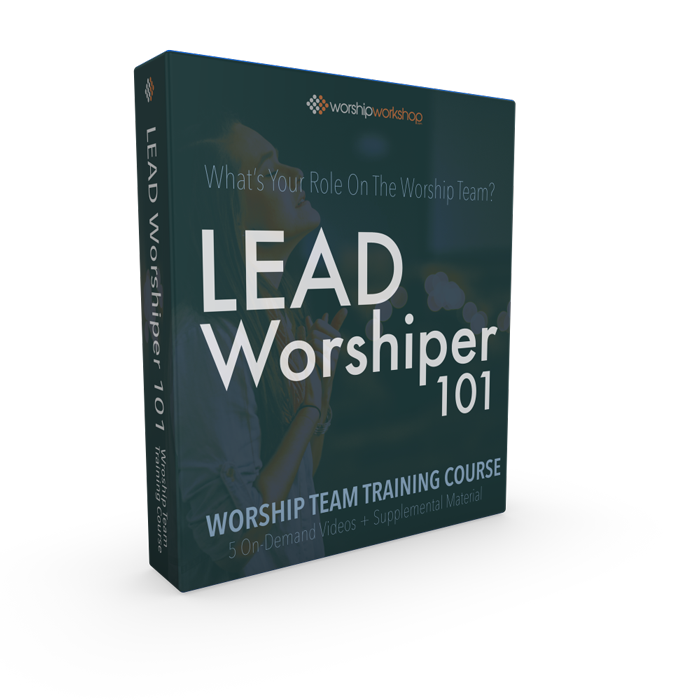 Do you have an already-established volunteer worship leader that you want to take to the next level? 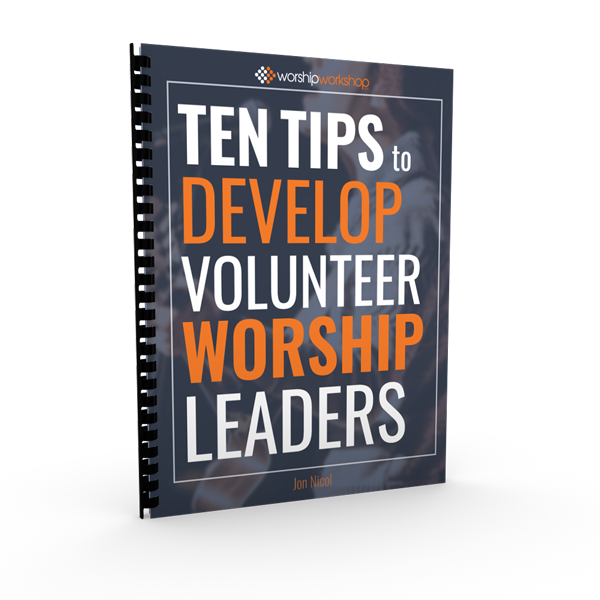 Give you tips to identify and invite potential worship leaders into a development process. Show you an example of what a step-by-step training progression looks like. Help you know what to teach them, and when to slow down or speed up the process. Click this button below to get access to the Ten Tips Guidebook.